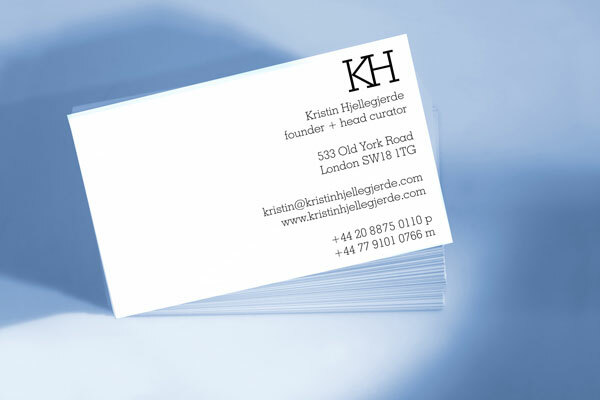 Partner Amy Siegel has rebranded the Kristin Hjellegjerde art gallery in the up-and-coming Wandsworth section of London, in the UK. 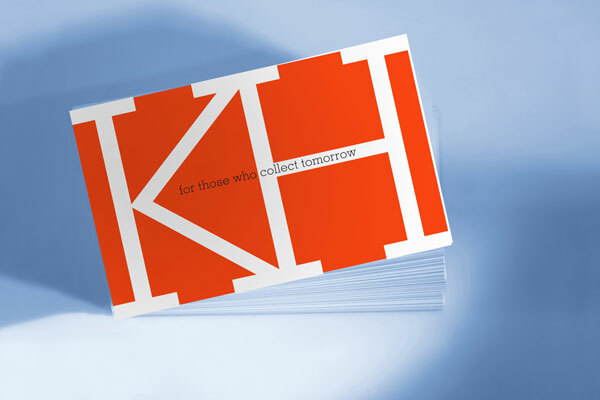 The eponymous owner's last name is not the easiest to say ("Hjellegjerde" is pronounced "helleh-yair-deh"), so the brand identity instead combines the two initials into a custom "KH" monogram. The black-and-white monogram uses a simple vocabulary of uniform lines to create conjoined slab-serif letters. Along with the new name and identity, the firm developed guidelines for the look of the website , social media and print graphics. The minimalistic but distinctive monogram is designed to be both legible and stylistically appropriate in the contemporary art publications where it appears. It avoids any strong style, in favor of a neutrality that can embrace any art the gallery may depict in future advertisements. 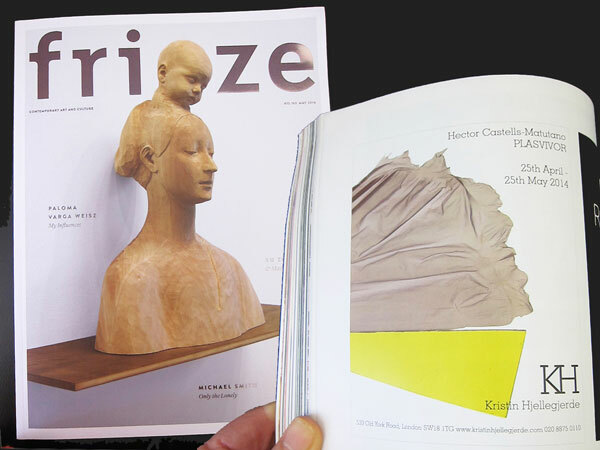 Learn more about the exhibitions and artists at Kristin Hjellegjerde here .